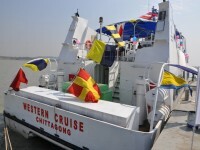 “Western Cruise” is a luxury passenger ship which operates from Chittagong Boat Club in Patenga. 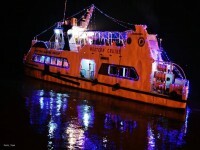 Western Crusie can give you the best view of the marvelous landscape & the industrial developments alongside of River Karnaphuli. 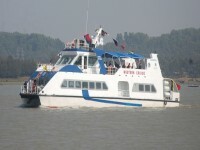 And it is also the best way to explore the nature in Chittagong with friends & family. 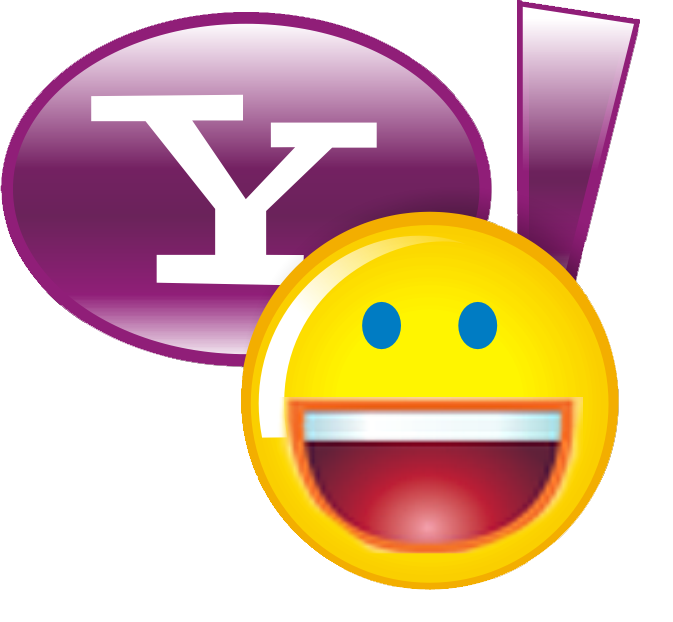 — at Chittagong Boat Club.